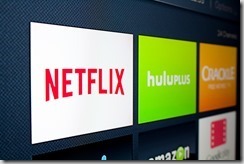 The wind of change is blowing in the television and content delivery space. 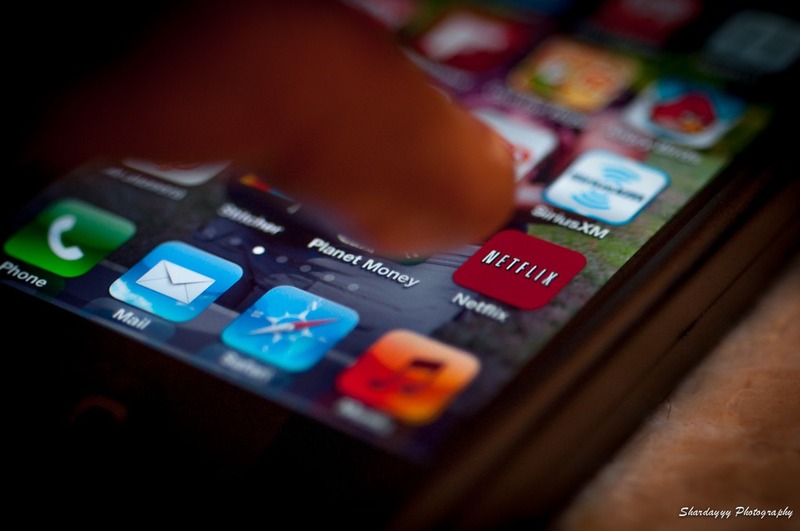 Netflix has done it again, increasing its share prices by nearly 14% to end at $65.28 at the close of trading. This was surely helped by the release of its first quarter report that showed steady progress in subscriber acquisition. Other news included not so stellar profit figures and the possibility of a stock split. The company hosted a Q&A session after the report was made public. Its CEO Reed Hastings sounded triumphant as he emphasized the growth of Internet TV. He did not show concern about the moves of his competitors, saying instead that more players mean a greater attraction for the audience to try this new wave. Is it Time to Invest in Blockbuster? A controversial move by CEO Reed Hastings of Netflix has sent the company stock into a free fall. 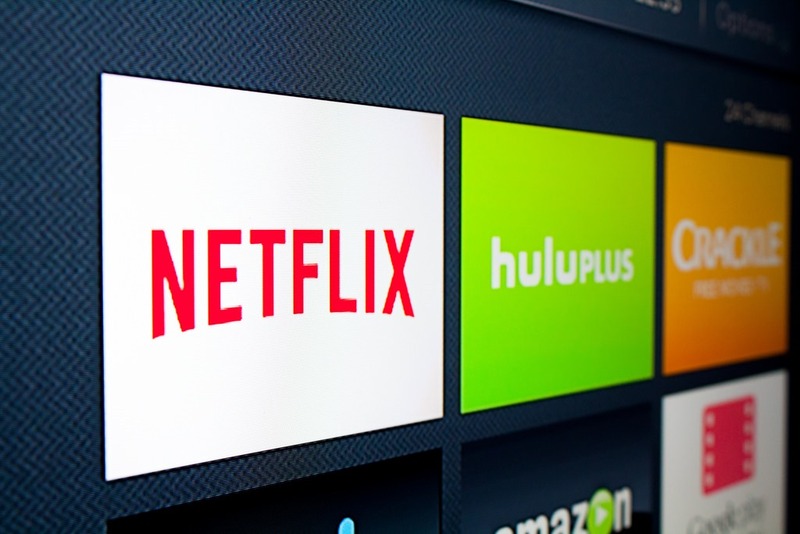 Netflix (NFLX) seemed to be owning the entertainment content world with streaming movies, TV episodes, and shipping disks straight to your house for around 8 dollars a month. It seemed like almost too good to be true. Obviously it was, with recent price hikes. What Netflix did to gain its immediate success was implement an amazing business model, shipping DVD's through mail. They cut out the cost of retail stores, excessive employees, and gave the benefit of convenience by shipping to folks straight at home.